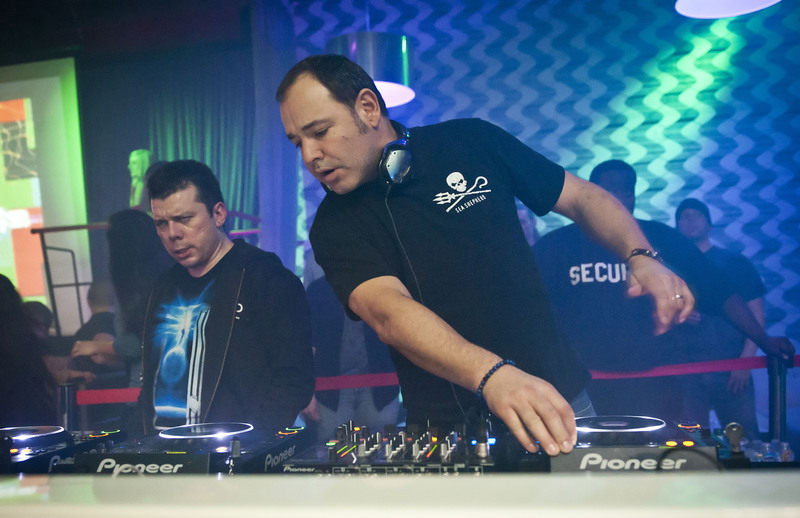 Seattle photographer Suzi Pratt captured these photographs of electronic-music duo The Crystal Method performing Thursday, March 3, at Republiq on First Avenue South in Seattle. Las Vegas natives Ken B. Jordan and Scott Kirkland formed the group in the early ’90s, rising to prominance in the world of electronic music. The duo’s top-selling album, “Vegas,” sold more than 1 million copies and was certified “platinum” in 2007. The duo’s latest recording, the “Sine Language” EP, was released in November on Tiny E Records and features party rapper LMFAO. 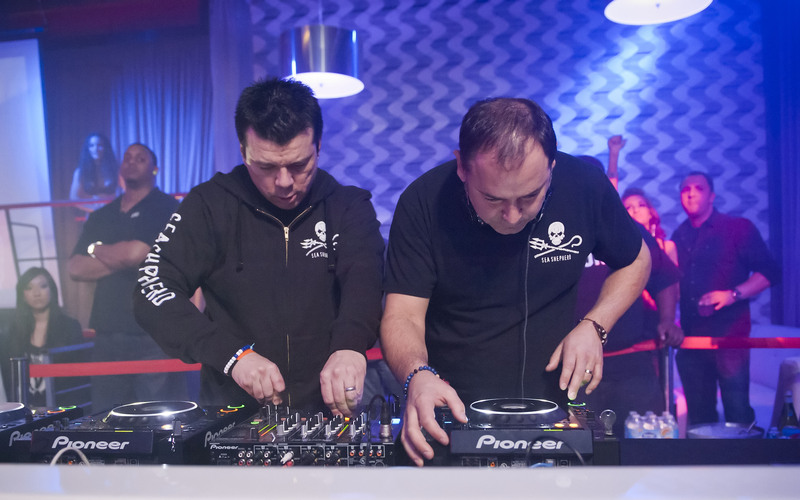 The EP includes multiple remixes of “Sine Language,” the third single from the duo’s Grammy-nominated album “Divided By Night” (2009). 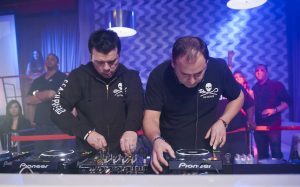 The Crystal Method’s current tour has made stops at the Coachella, Bonnaroo, Ultra Music and Voodoo Experience festivals and played as far away as Dubai and the Canary Islands. Follow this link to Pratt’s photography Web site.